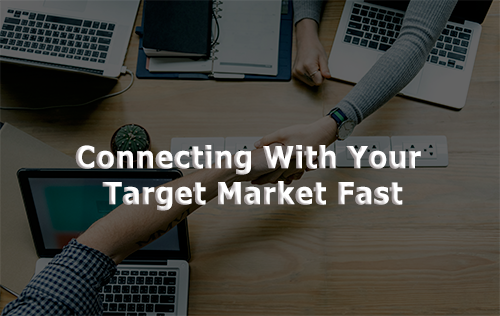 Do you know how to connect with your target market? Beside the need to understand the market, what else do you need to do in order to connect with your target market? Before you connect with them, you must first be able to understand their pains and problems. This enables you to be able to recommend the best solution to them which in turn helps to increase your sales conversion. Ultimately, you want to be able to build a strong relationship with your target market. So how do you connect and talk to your market? The more you can know their hearts and souls, their problems and desires, the more you are able to reach out to them. Hence it is very important to research effectively on your target market. Here are 3 way that will help you learn more about your market, fast! Read the questions and you should be able to discover a certain trend. There might be some questions that people are always asking. If people are always asking the same usual question, then it gives you the hint that many people are looking for an answer to this question. So, if you can help to solve this question, won’t you be able to help them and in the process receive monetary benefits for helping them? That is how you can connect with your target market fast – By giving them what they are looking for. Also, check out questions that are consistently unanswered. It tells you what are some of the biggest problems that your market may have but at the same time do not have a solution for it. This might be a potential niche for you to uncover. Go and search for forums that your market is in. It is easy to do it. Just search “Your Market + Forum” on Google. Next, check out a few forums and this: Scroll to the bottom of the forums and set the forum to search by “Most Replied” threads. It will give you the list of topics that your market is very interested in. 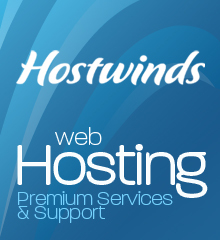 Another advantage about forums is that it gives you the insight on the market’s sentiments and the current hot topic. Knowing this helps you to relate and connect to your market more easily. Subscribe to popular RSS Feeds by finding the most popular blogs in your market. This helps you to stay in front of the market by knowing the latest updates and news. It also helps to give you a range of different perspectives of the market. By adopting the 3 methods above, it will provide you with a deep and wide knowledge about your market. You will know what drives them, their problems and pressing hot issues. You don’t want to build just a customer-relationship but a deeper relationship whereby you are like a friend to them who can confide in you with their problems. This way, you’ll build trust and be able to connect with your market instantly.